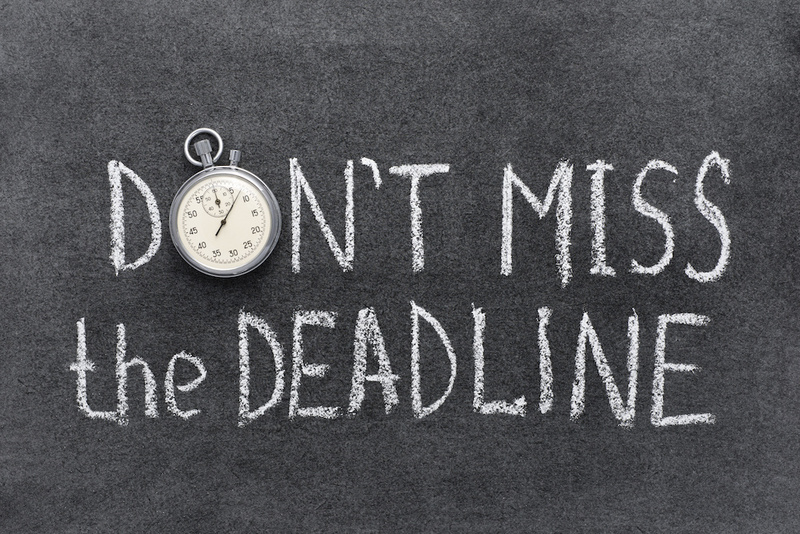 This is your last chance to finish your FEEA scholarship application! All applications must be complete and the “SUBMIT” button clicked by 3:00pm EDT today. Finish yours or check your application status by logging in to SmarterSelect. If you’d like to learn more about the program for next year, visit www.feea.org/scholarships for eligibility information and application guidelines. 72 Hours Left to Complete Your Scholarship Application Did you know FEEA awards more than 200 scholarships each year?